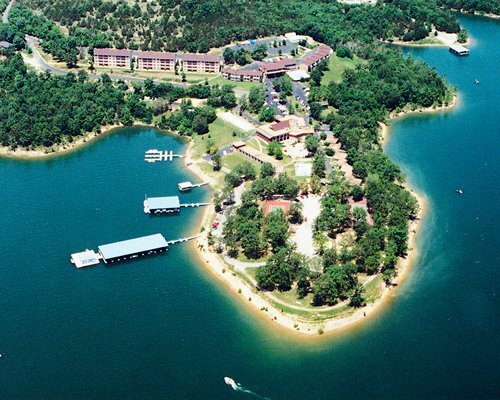 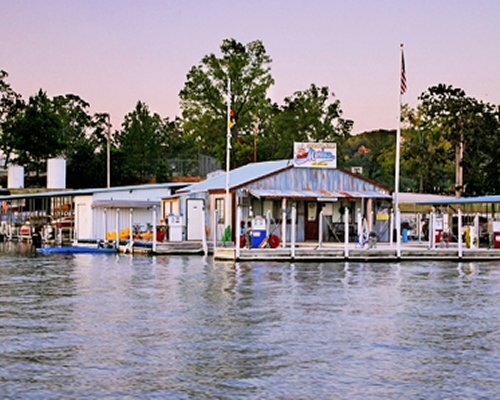 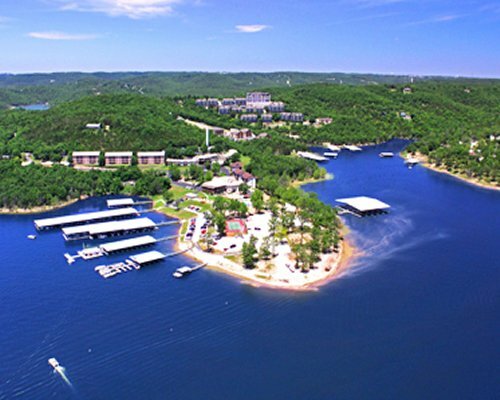 Nestled in the Ozark Mountains, Branson Yacht Club at Rock Lake is situated on more than a half-mile of private shoreline. 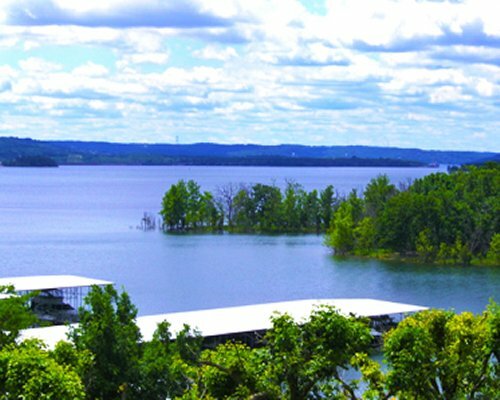 This location offers visitors natural beauty and an abundance of outdoor recreational activities. 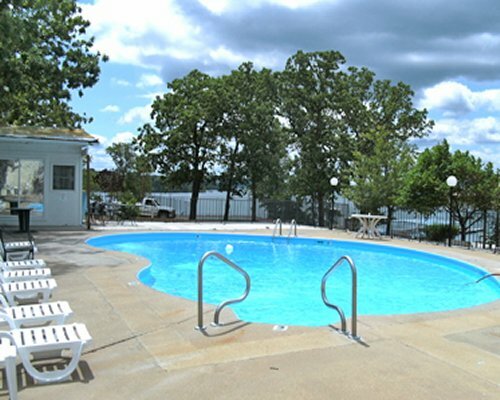 Enjoy horseback riding, tennis, and squash. 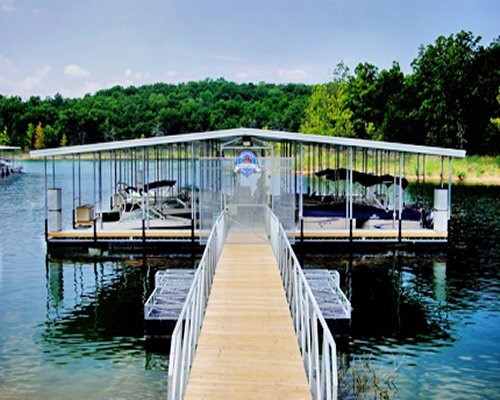 Explore the outdoors by fishing, boating, scuba diving, waterskiing, and wind surfing, all within seven miles. 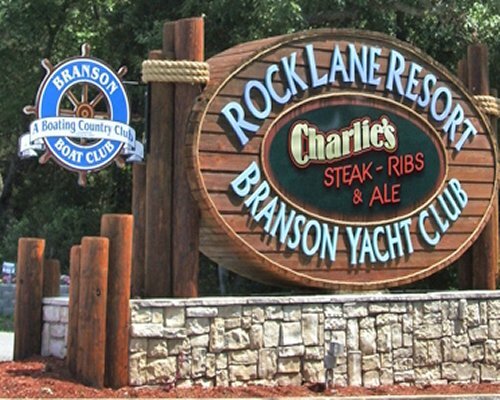 Kids enjoy miniature golf, go-karts, waterslides, and the local amusement parks. 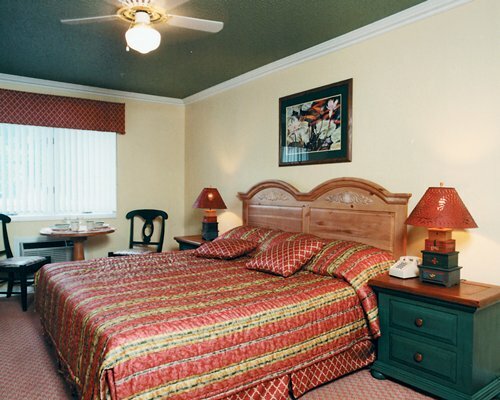 Visit the shopping malls during the day, then at night, see a theater performance or take in a popular movie. 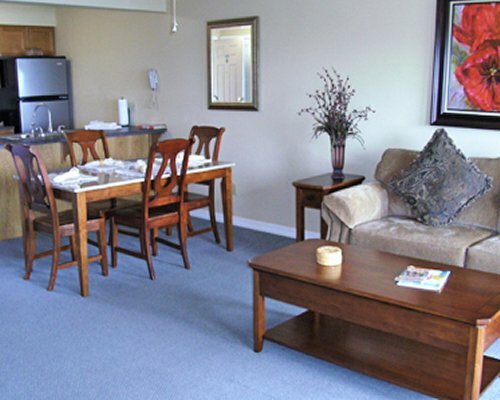 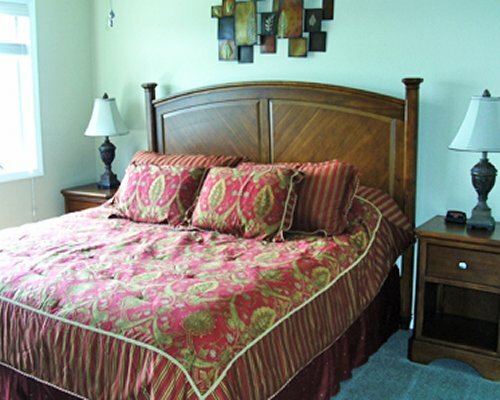 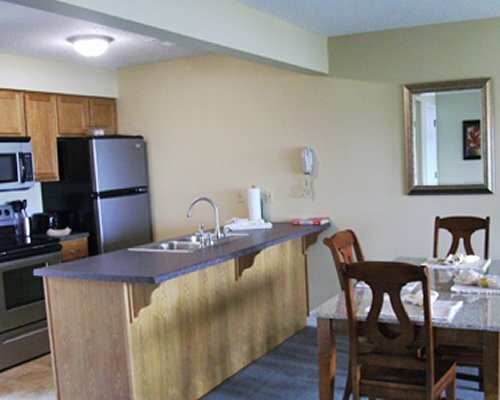 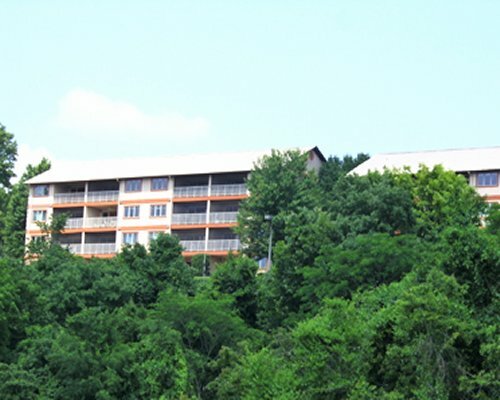 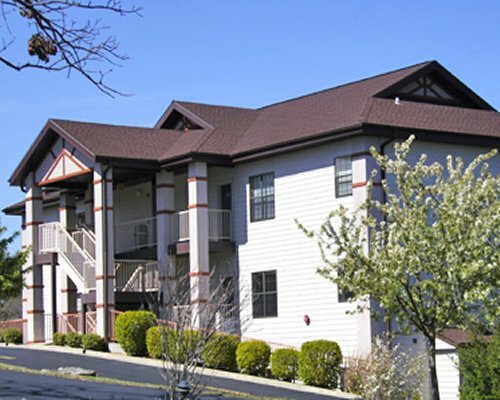 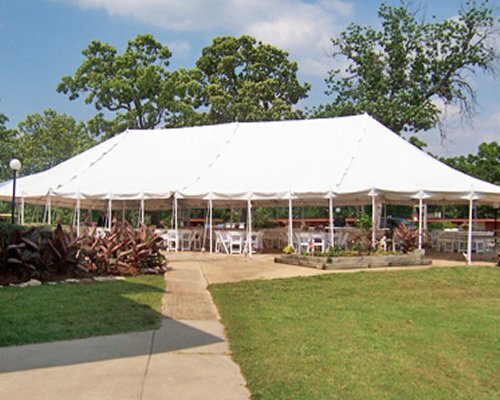 The resort is minutes away from Silver Dollar City, shows and attractions.